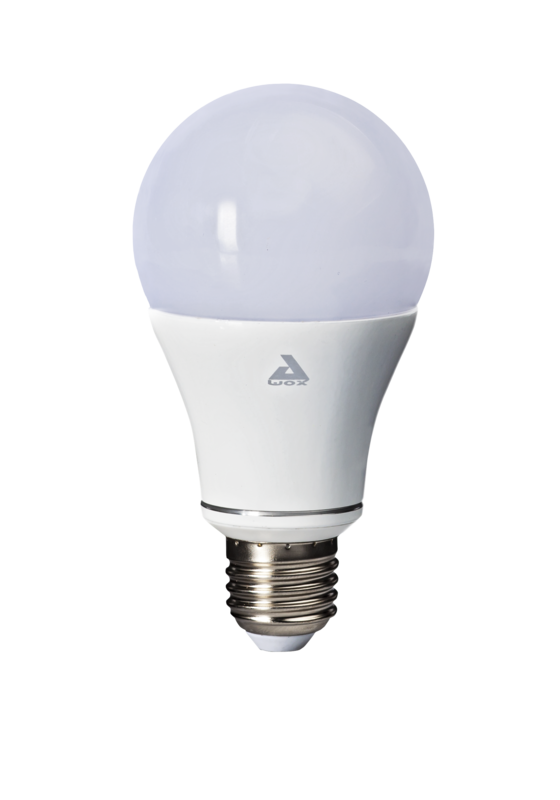 Set the perfect shade of white lighting for your activities: cool white for reading and working, or warm white for dining, relaxing… and easily adjust brightness based on your mood. 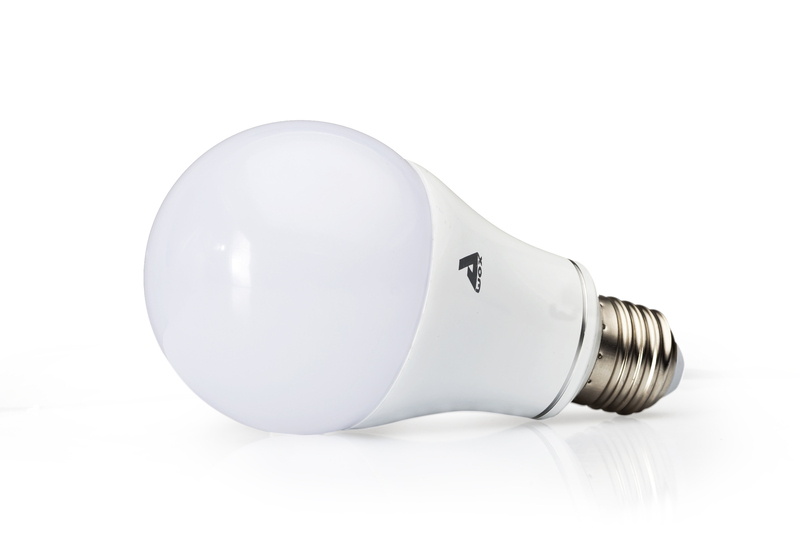 SmartLED is a white LED energy saving light bulb that you can easily control from your smartphone or tablet. 100 % adjustable via Bluetooth through the AwoX SmartCONTROL application. Free remote control app available for download on Google Play, Apple Store.